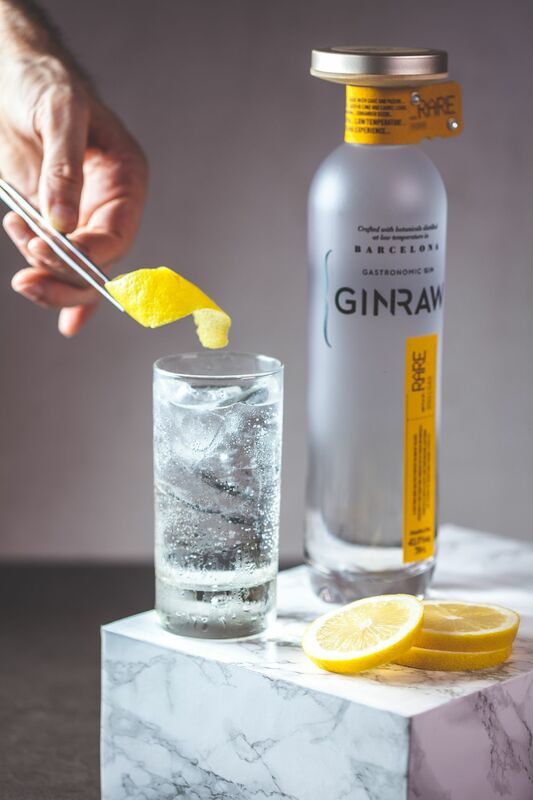 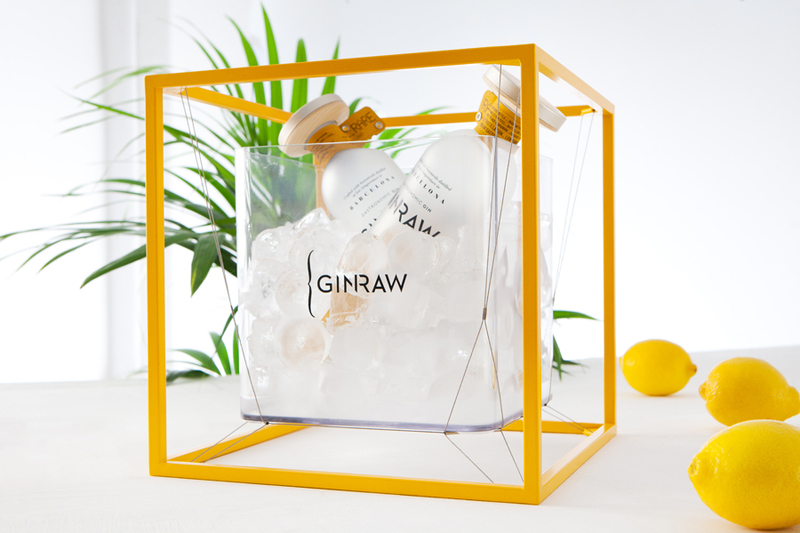 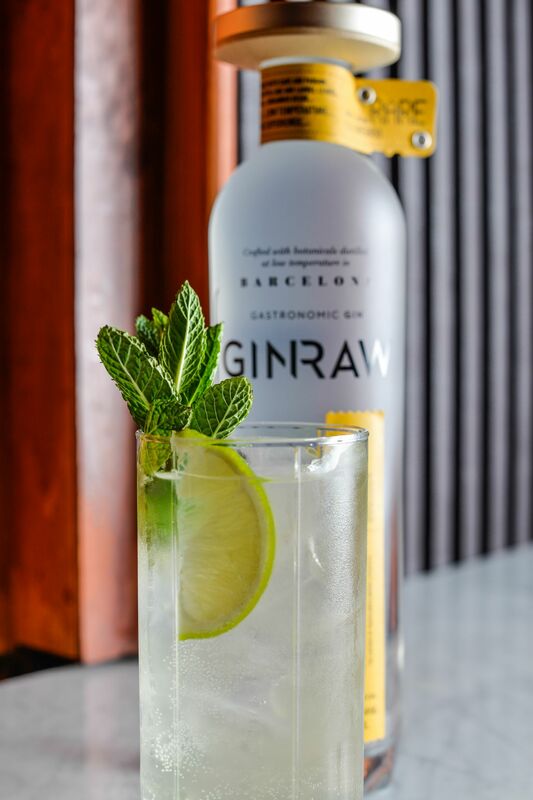 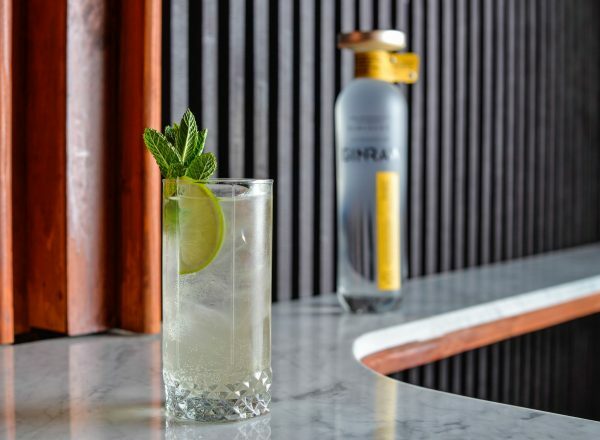 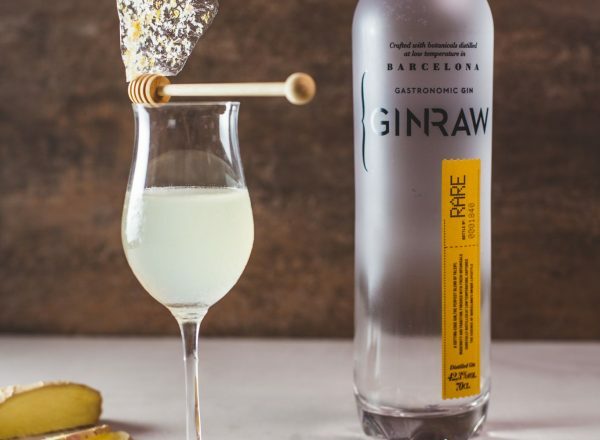 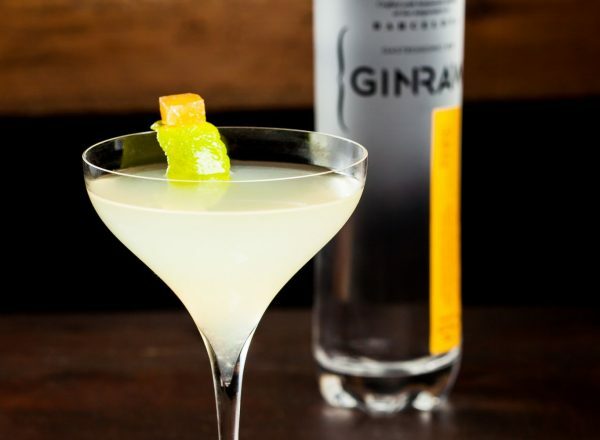 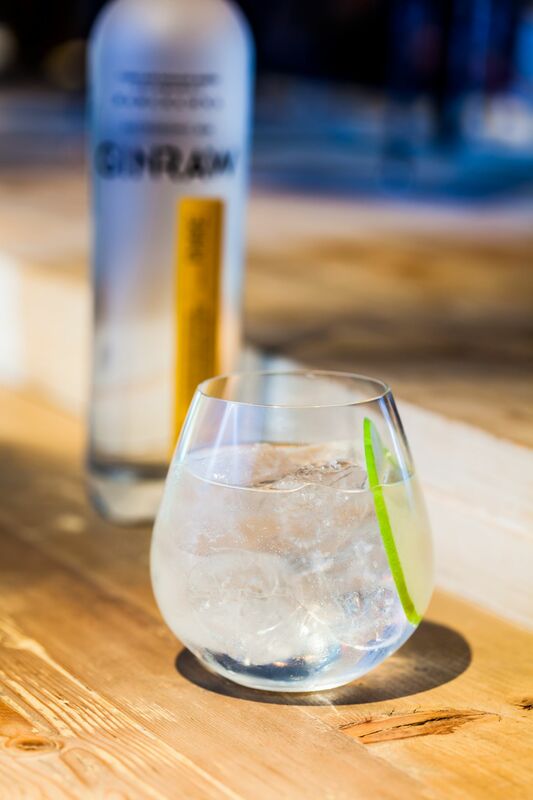 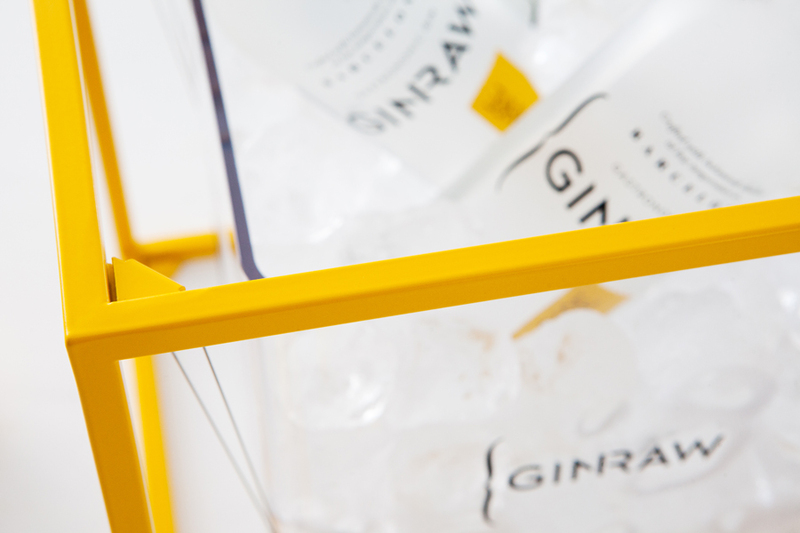 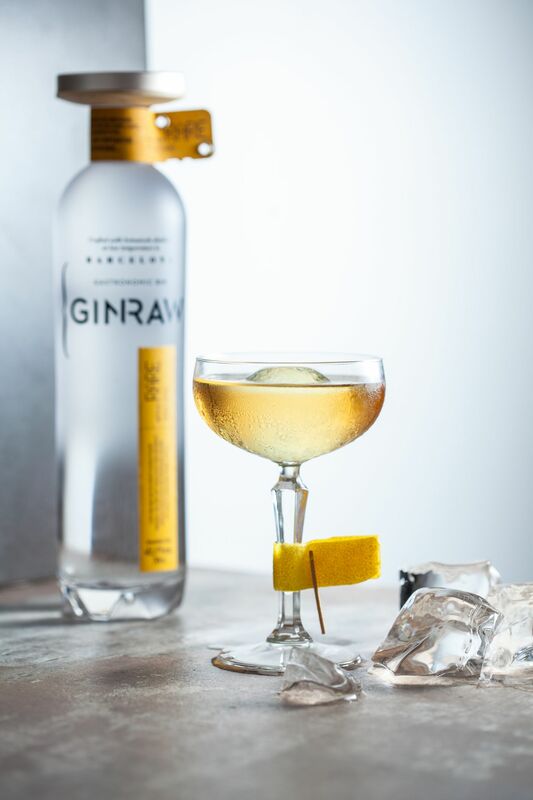 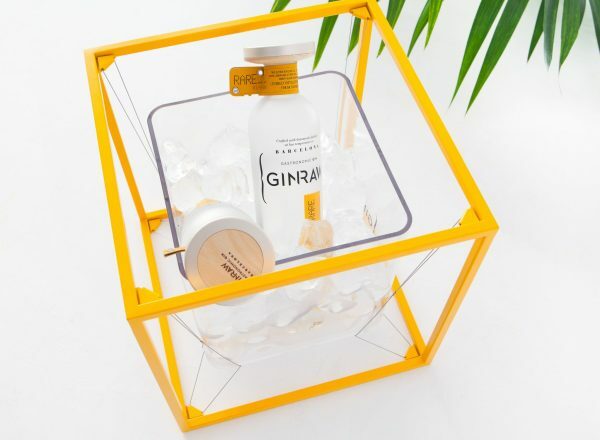 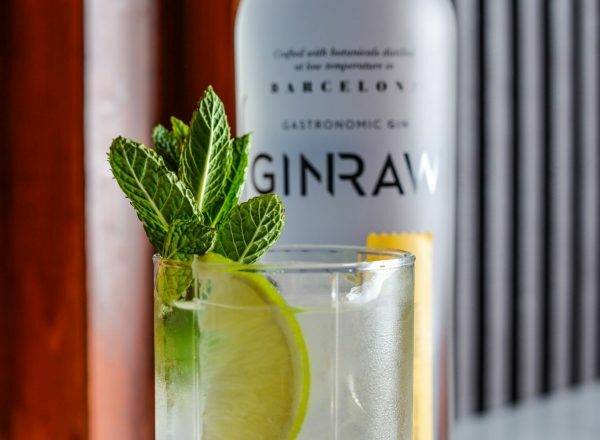 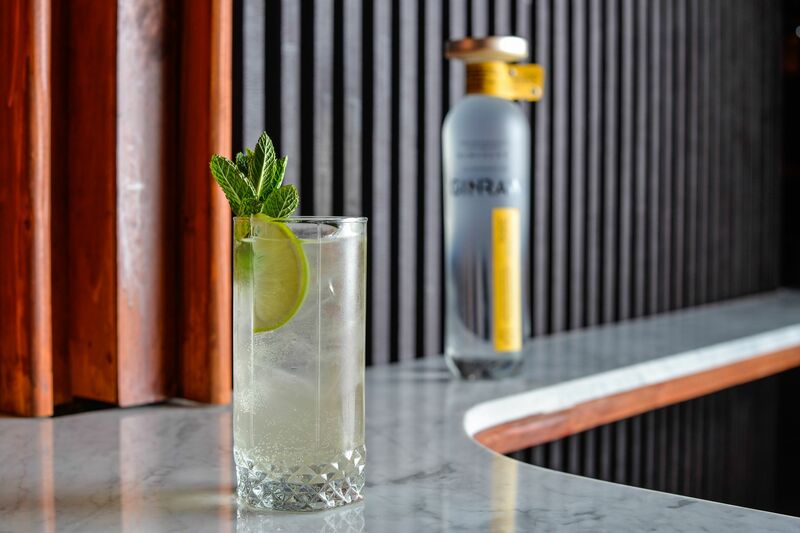 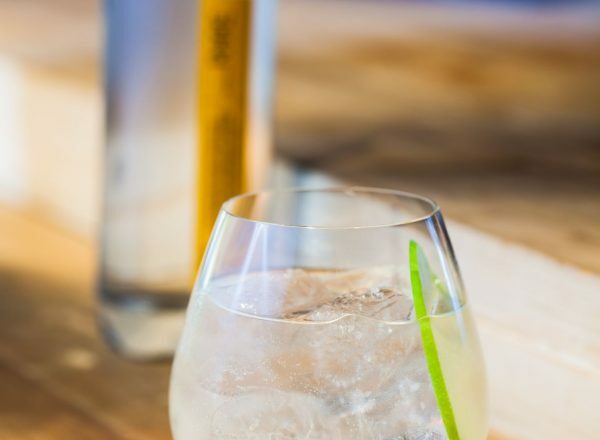 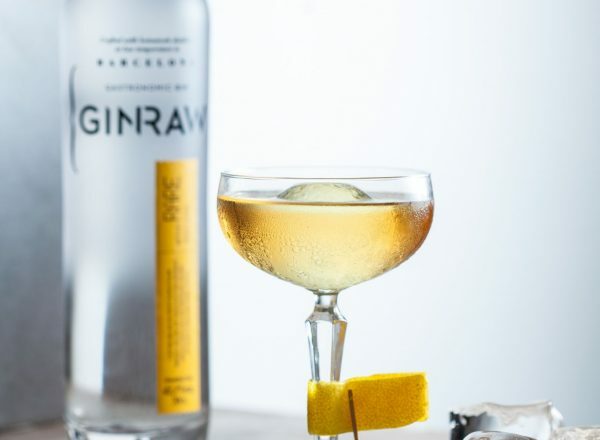 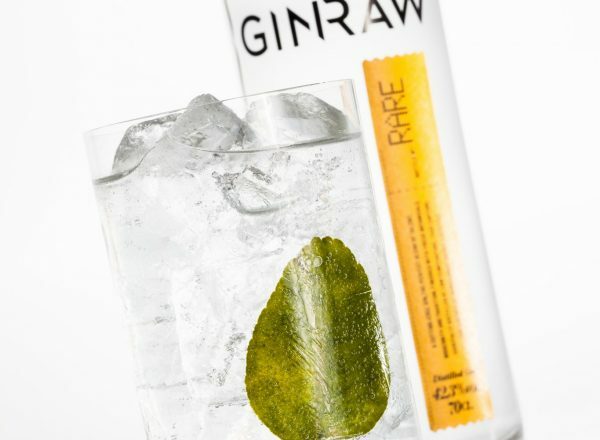 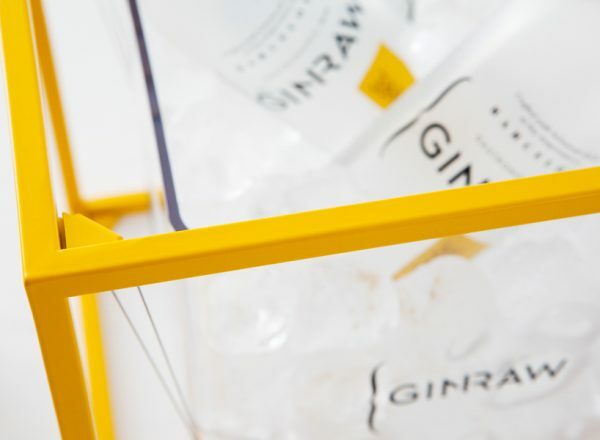 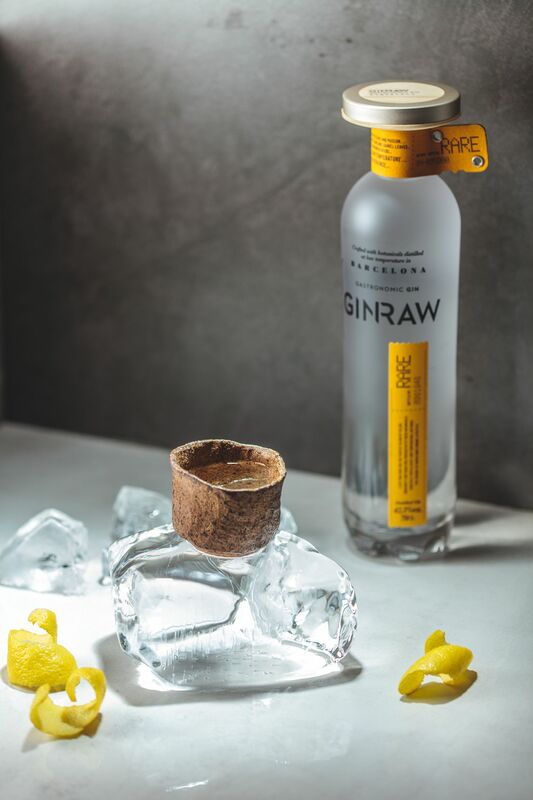 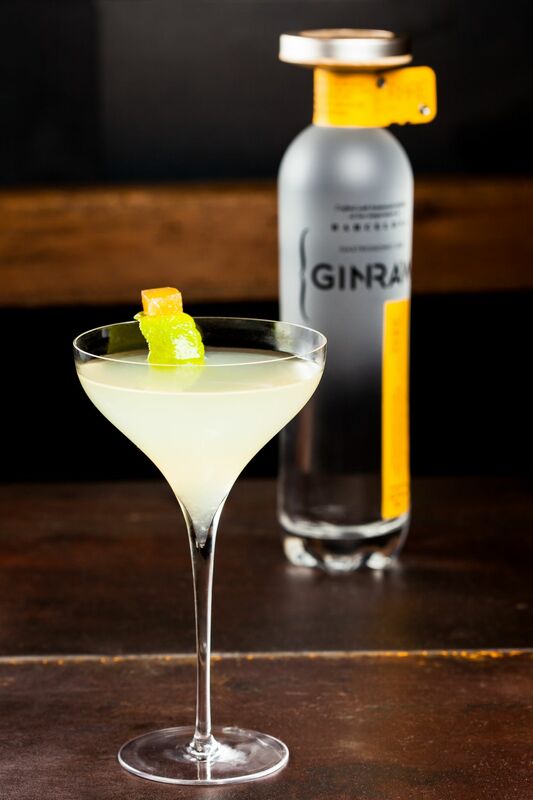 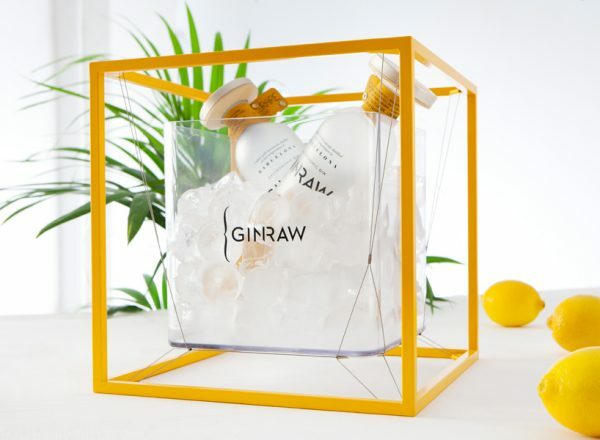 Ginraw is produced by Mediterranean Premium Spirits (MPS), based in Barcelona and founded by Roger Burgués and Lluís Jáuregui. 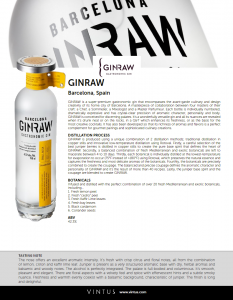 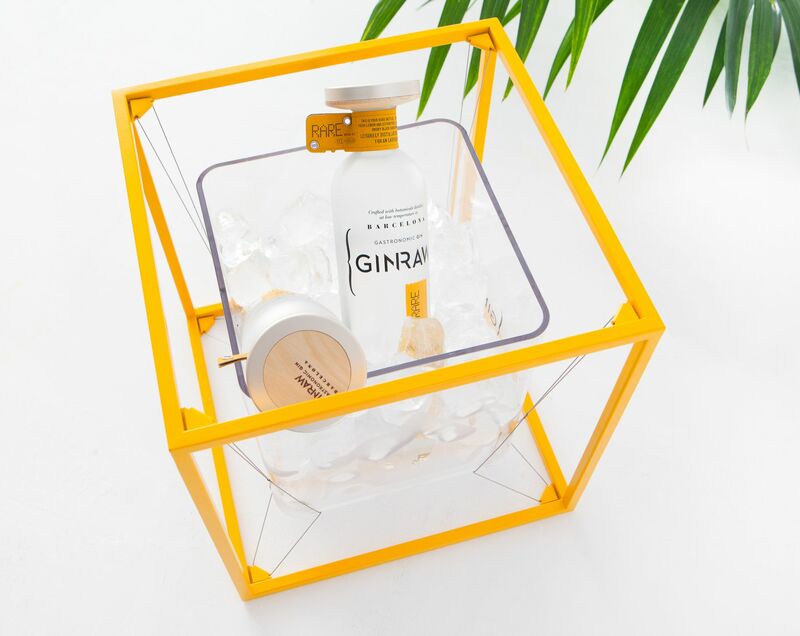 Ginraw is a super-premium gastronomic gin from Barcelona. 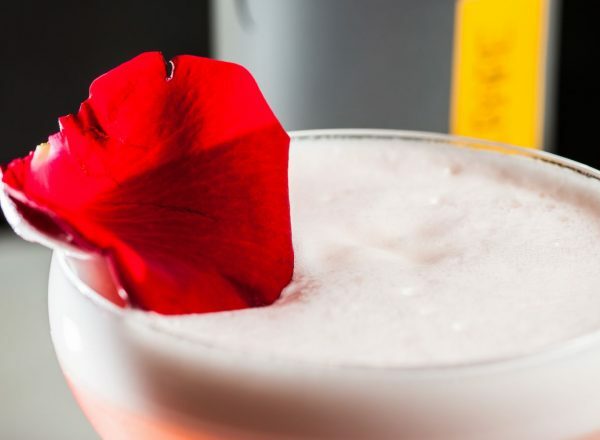 It’s the result of a collaboration between four masters of their craft: a chef, a sommelier, a mixologist and a master parfumeur. 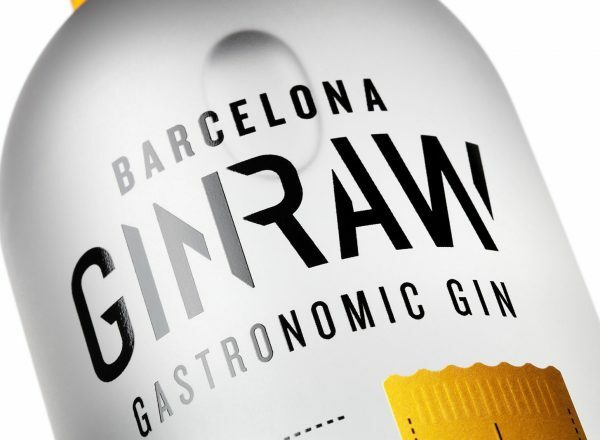 Together with the founders, Roger Burgués and Lluís Jáuregui, this group of experts embarked on a quest for perfection, combining their talents to craft a superior gin with sublime character and a personality that reflects the avant-garde gastronomic spirit and standards of Barcelona. 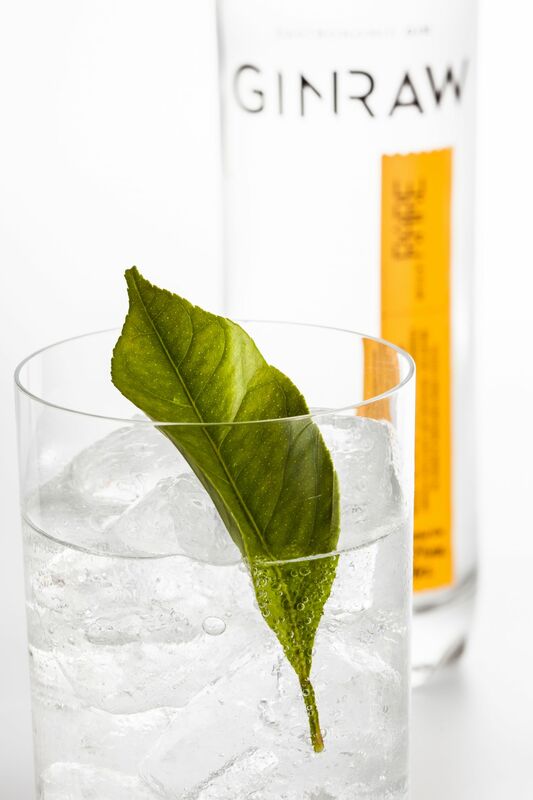 It’s produced with the finest botanicals, individually sourced and harvested fresh and in season from their top growing locations. 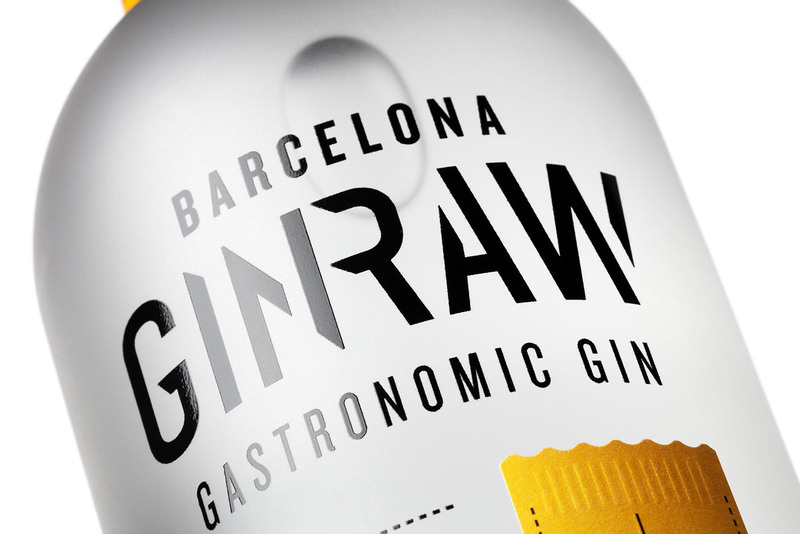 They use a unique distillation process that combines the traditional method of single batch copper still distillation with the latest gastronomic techniques in low-temperature distillation using a Rotaval, a machine invented by one of the top restaurants of molecular gastronomy in Spain (and which they have been the first spirit in the world to utilize). 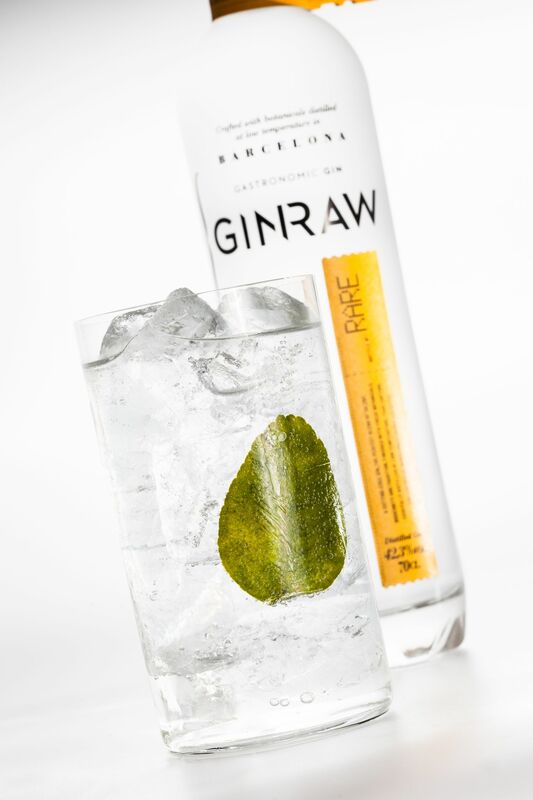 Madness, perfection, talent, gastronomy and soul epitomize Ginraw! 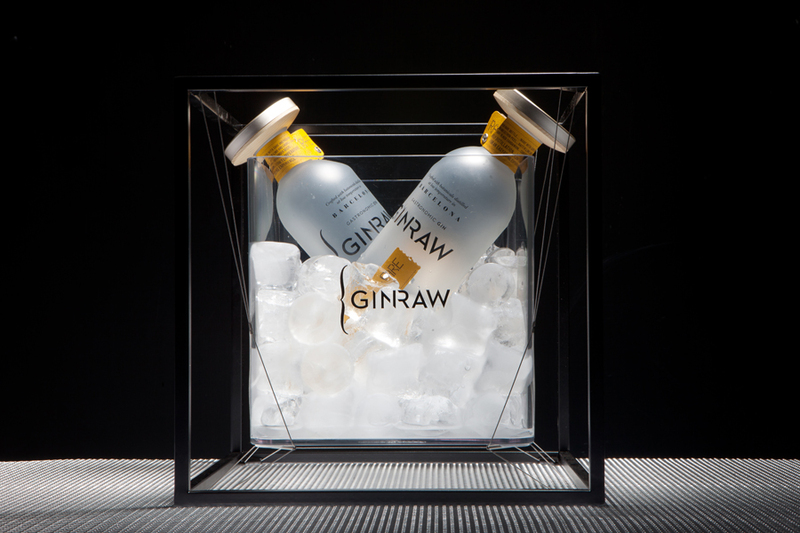 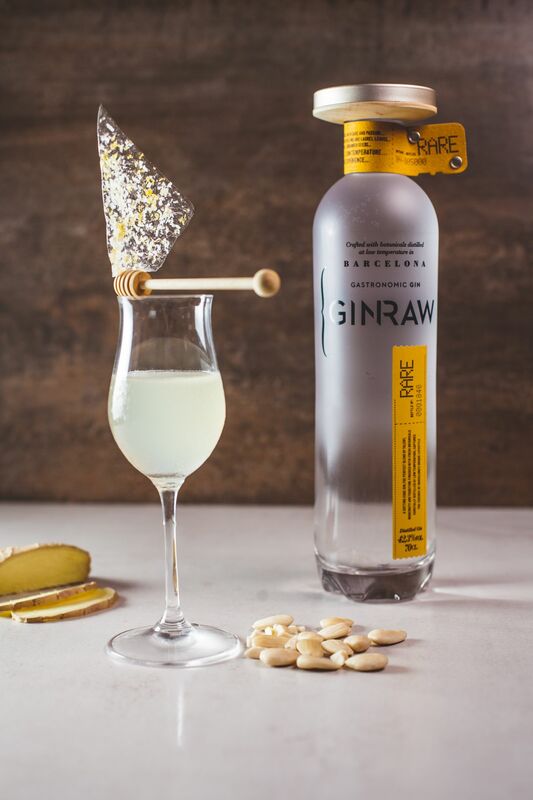 Ginraw is a super-premium gastronomic gin that encompasses the avant-garde culinary and design creativity of its home city of Barcelona. 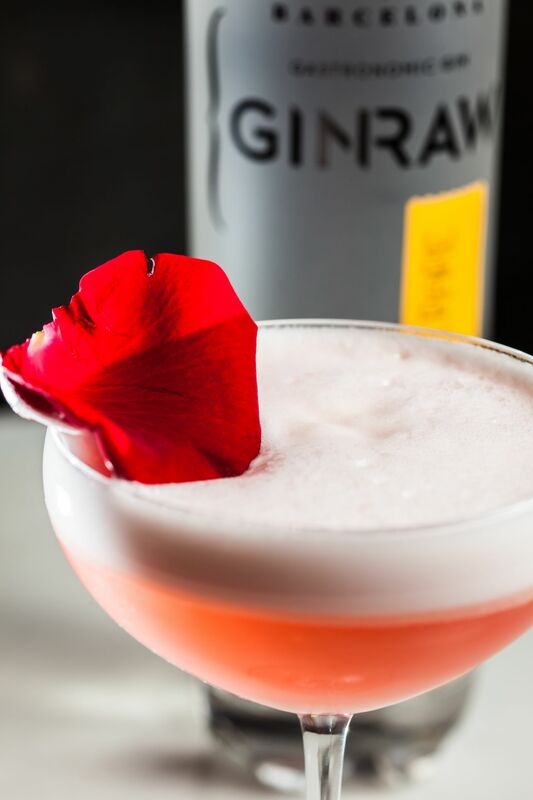 It's a masterpiece of collaboration between four masters of their craft: a chef, a sommelier, a mixologist and a master parfumeur. 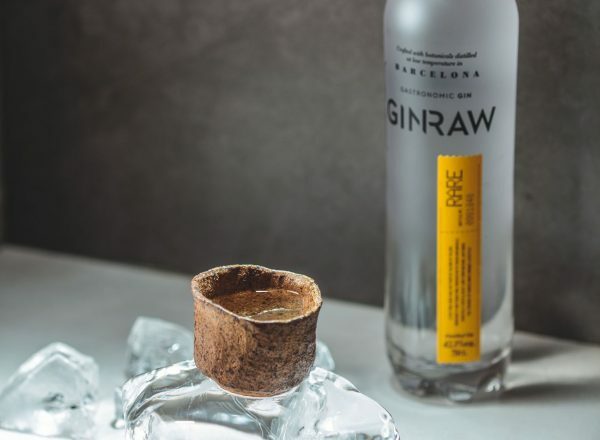 It's made batch by batch using the best of traditional spirit distillation alongside the revolutionary use of a Rotaval, a low-temperature distillation machine developed by one of the leading restaurants of molecular gastronomy in Spain. 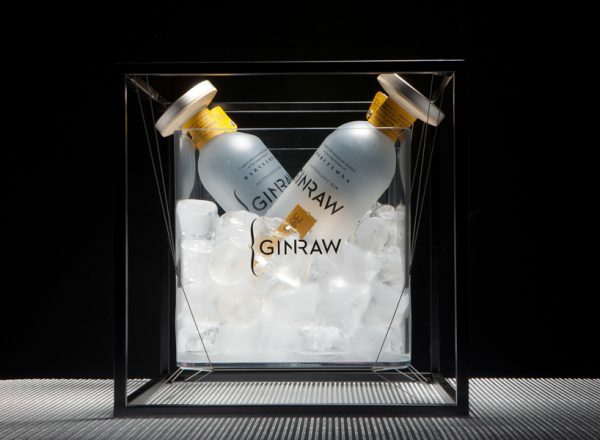 Each bottle is individually numbered, dramatically expressive and crystal-clear precision of aromatic character, personality and body. 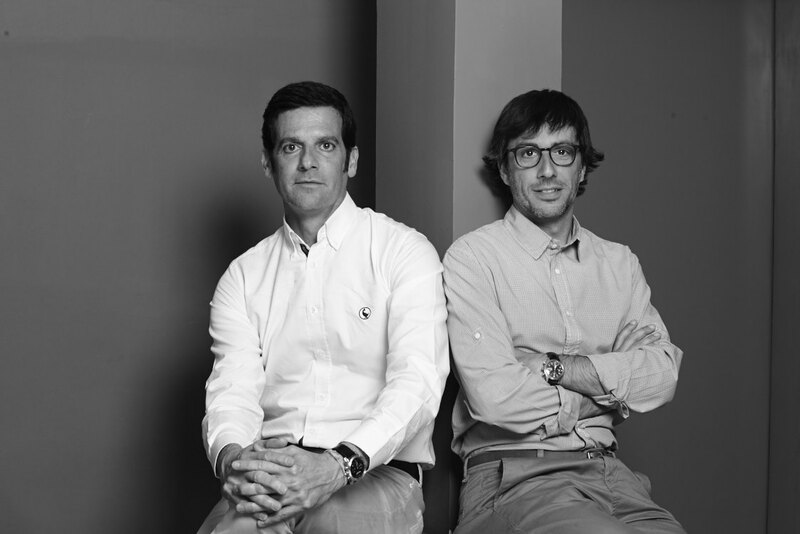 Law degree and MBA. 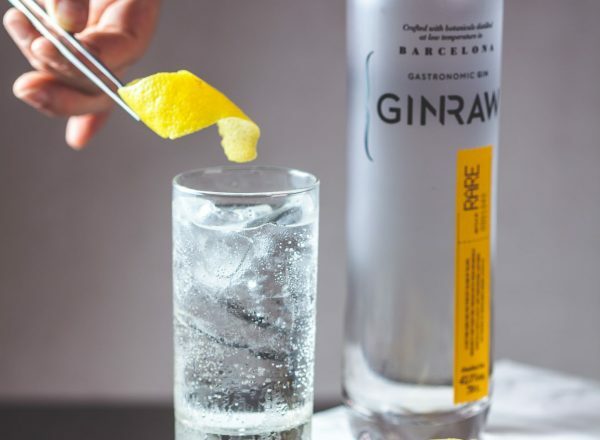 More than 10 years of marketing experience in global companies: 6 years at Bacardi with local and international roles, managing leading Premium spirits brands. 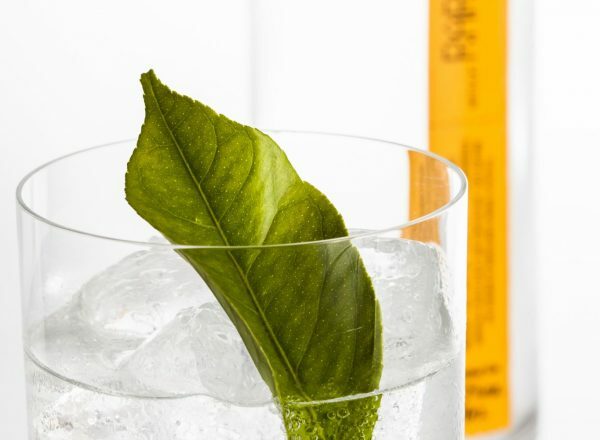 Economics degree. 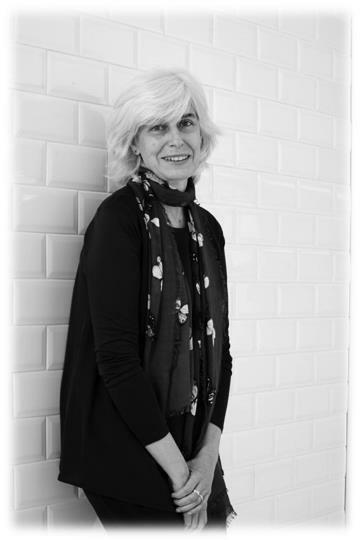 10 years of marketing career in FMCG international leading company and former Marketing & Communication Director at Richemont Group (Montblanc) for 6 years. 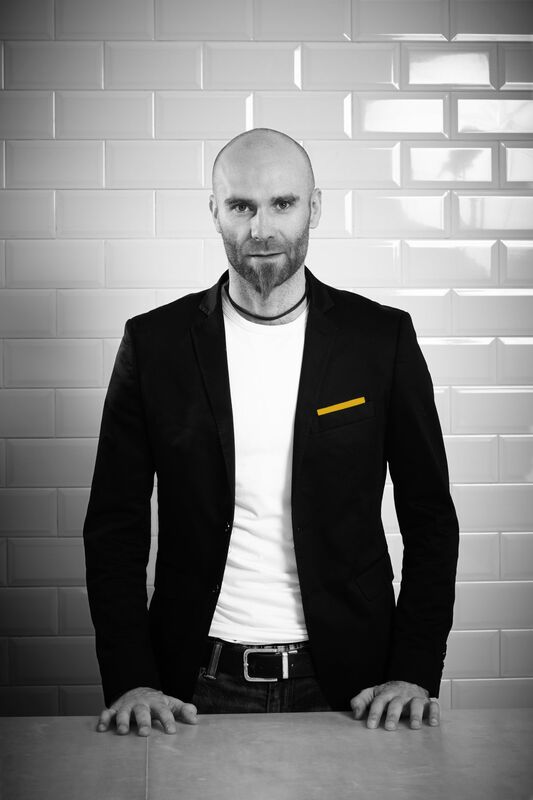 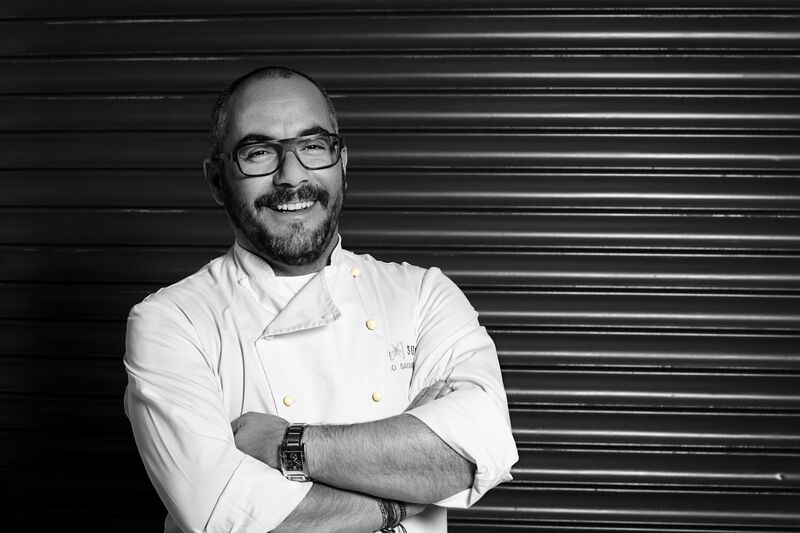 Founding partner of Espai Sucre, the first dessert restaurant in the world and a prestigious pasty school. 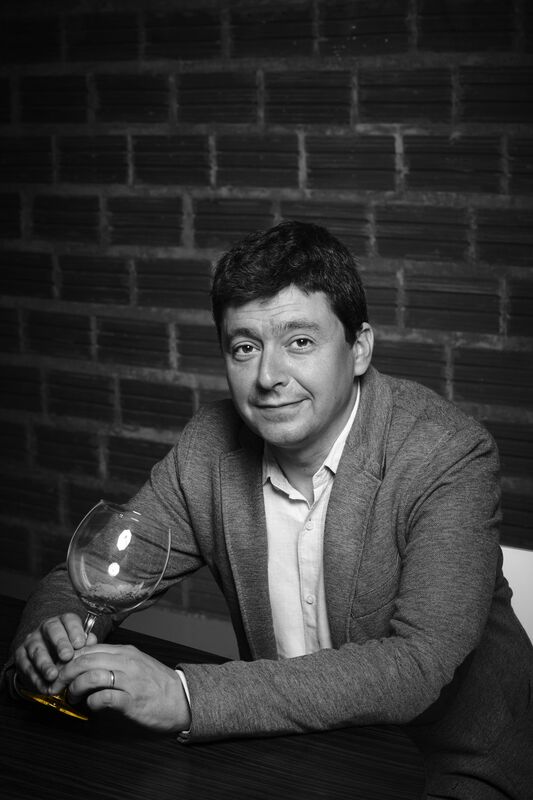 Awarded Best Sommelier of Spain in 2012 and Chairman of the Barcelona Delegation of the Catalan Association of Sommeliers. 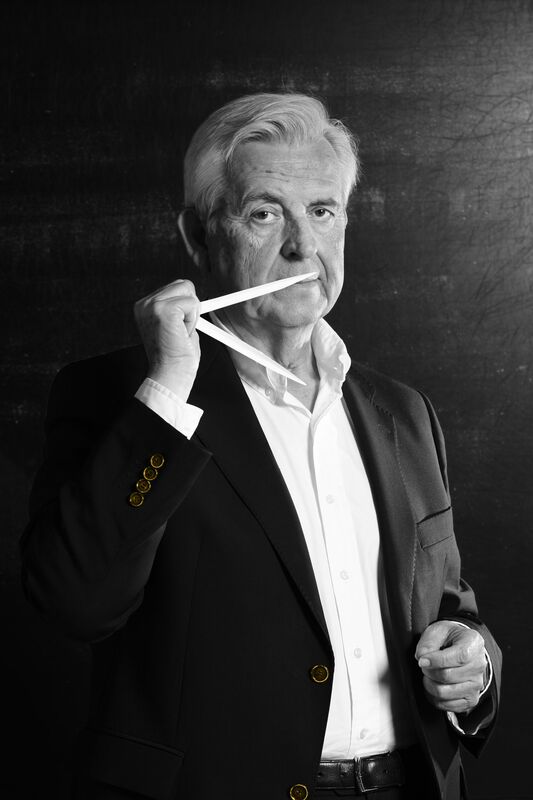 Trained in Geneve and Paris, he has worked for 40 years creating some of the world's most recognised perfumes.